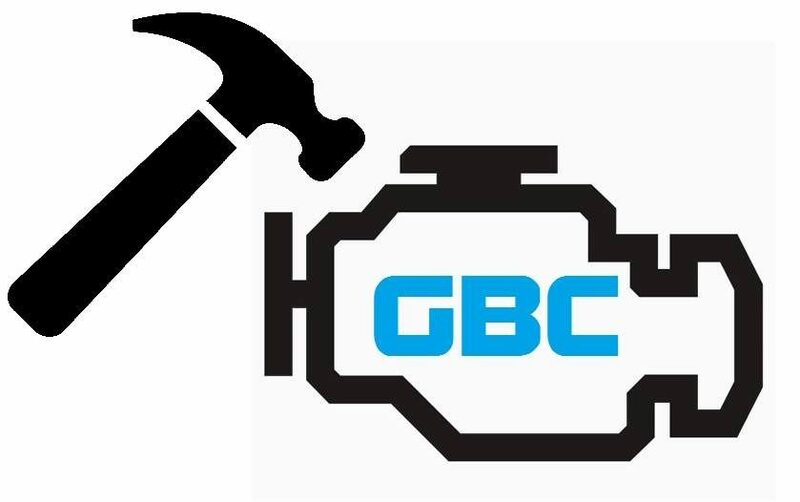 The entry for the 2018 GBC is now open! Already we’ve had a huge response from the public, with our details post basically going viral on Facebook. I’m expecting a strong entry field this year, and wanted to have everything set-up extra early. You can check out all the info on our Details page, or Register Here. Want to relive former glory? Check out our Photo Gallery, or see the results from 2016 and 2017.